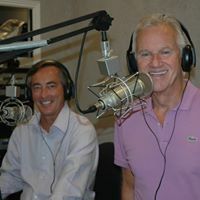 On this episode of the Ed and Bob Show the former Knox County Commissioners examine the often quoted claim that “Everyone is moving to Tennessee!” Is that true? 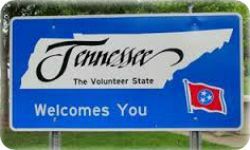 How does the Volunteer State really stack up with other states? Also, could there be another World’s Fair in Knoxville? What moves more freight – roads or rail? 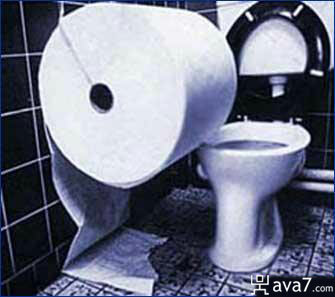 And what’s up with these giant rolls of toilet paper? All that and more in this show! Leave your comments here or at EdandBob@yahoo.com. I have been angry about all the toilet paper being mega rolls for quite some time. I have toilet paper stands(instead of the wall mounts) at my house in middle TN and I have to buy the cheap generic toilet paper to get small enough rolls to fit into the base designed to hold extra rolls. Exactly! Why are we falling for this? The consumer should be in charge. You can’t find a “normal” roll of toilet paper at the store!